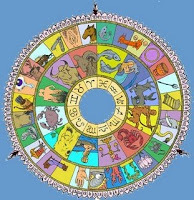 December began under the influence of a beautiful and exalted full moon in Taurus, in the nakshatra Rohini. Rohini means 'the red one' and refers to the red star of Aldebaran in the eye of the constellation of the Bull. It is also named 'the star of ascent' and gives rise to prominence and influence in society. 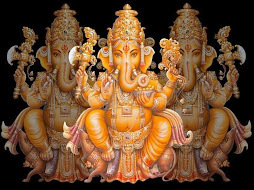 The ruling deity is Brahma, the creator of the universe. Also called Prajapati, the Creator gives rohana shakti, the power to grow. This lunar mansion is a prosperous nakshatra that may stir desire and sensory attachments. Its shadow side may involve seeking indulgence and luxury without considering the price. It is interesting that the big headline this week is how the Salahis (with Michaele dressed in a Rohini red Indian sari) crashed the state dinner at the White House last week, perhaps as a stunt for the Bravo Reality TV show The Real Housewives of DC. Although the producers adamantly deny that it was a publicity stunt, the couple did appear on The Today Show, but did not accept the 'invitation' to a congressional hearing. More embarrassing legal trouble emerged today for the Salahis when they appeared in a Virginia courtroom to settle a debt with a gardener. In Vedic astrology gardens and landscaping are ruled by the moon which gave the legal advantage to the plaintiff. Ah, the price of fame. 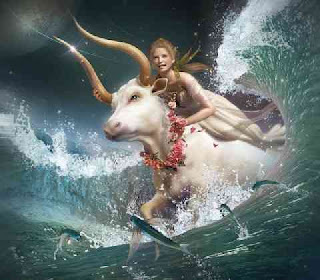 Uranus stationary direct at 28 degrees Aquarius. Neptune returns to Aquarius where it will transit until 2022. Mars in Cancer goes retrograde. Blue Moon -- Happy New Year 2010!